The maximum length of a double conveyor belt is 13.75m. 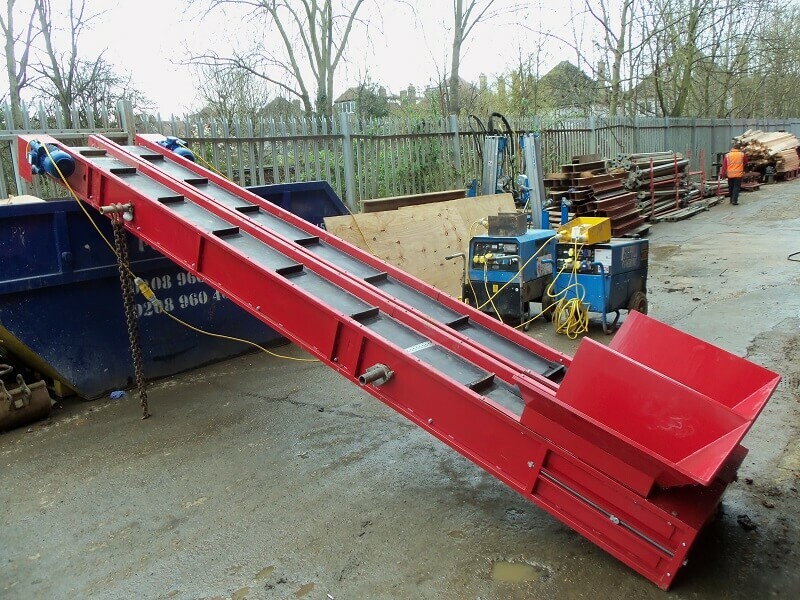 Our weekly hire charge is irrespective of the length of the belt; to enable you to add or subtract conveyor sections as you progress with your project. For rates and more information, please give us a call.